Morning, fellow travelers! 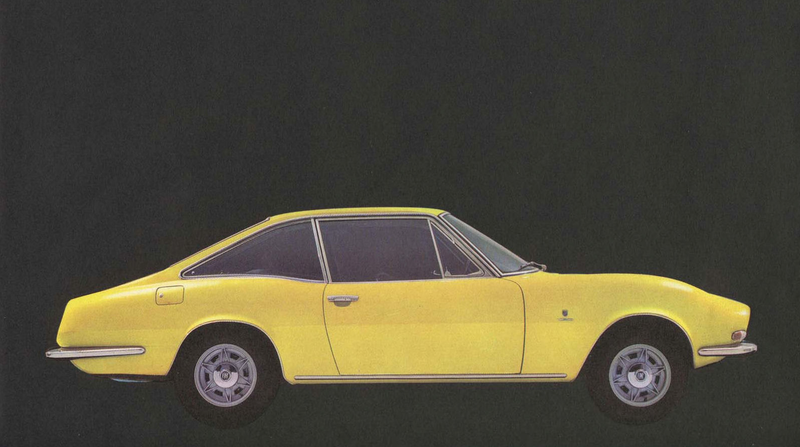 I thought you might like to see this Fiat 124 Moretti, which is pleasingly lumpy and has proportions, especially wheel-size-to-greenhouse-height ratios, that we just don’t encounter today. I like it.